Livesoftrock.microsoft.com and Livesoftrock.com are malicious websites. 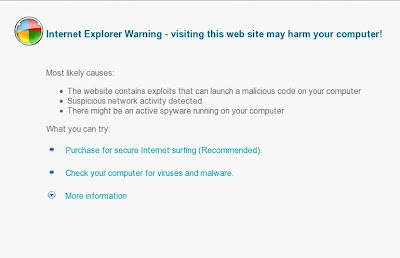 Both sites are used to promote the rogue antispyware application called Antivirus Soft. If your browser is redirected to Livesoftrock.microsoft.com or Livesoftrock.com, then follow the Antivirus Soft removal instructions.